Hello, I’m Benny the Blenny. I’m a real fish with lots to tell you! Hello, I’m Benny the Blenny. I’m very excited to be starting my blog on WordPress, telling you all about the wonderful world in the sea around Britain. Who am I? 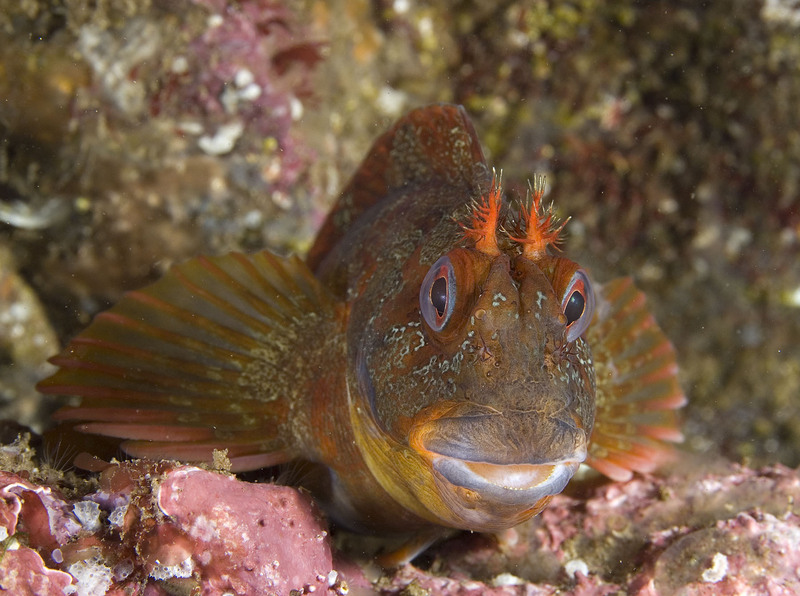 I’m a small fish, a tompot blenny, that lives very close to rocky and stony beaches. You could spot me if you go snorkelling or you might sometimes find me in rockpools if the tide is very low. In my blog, I’ll be telling you all about me and what my superb red head tentacles are for, what happens in my life and what all my neighbours are doing. I usually live in the same spot for a long time, and I will tell you about the other animals that I see from my home – like crabs, starfish, cuttlefish and many more! This blog is being posted for children on the Wildlife Trusts Wildlife Watch website. Wildlife Watch Benny the Blenny’s blog that site also has lots of fun things to look at too. 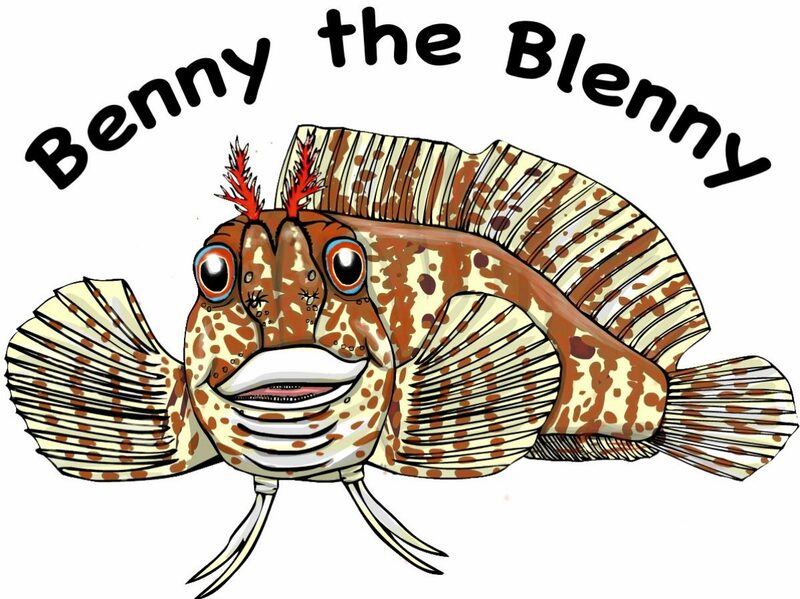 Author Benny the blennyPosted on 17th April 2015 3rd July 2016 Categories UncategorisedTags beach, blenny, crabs, cuttlefish, fish, head tentacles, marine week, nature, ocean, rock pools, sea, snorkelling, starfish, tide, Tompot, underwater, Wembury, wildlifeLeave a comment on Hello, I’m Benny the Blenny. I’m a real fish with lots to tell you!